Published in February Issue of the 360 West Magazine! Author – Behind Her Brand: Entrepreneur Edition, Vol. 6. Watch Ruthie’s social media for design trends and design inspiration. Ruthie Staalsen Interiors has won best Expert in Full Service Design 2018 in Texas, by the Global Design Awards, LUX Life Magazine! Featured on the Jennifer Allwood Podcast Talking Design Trends! 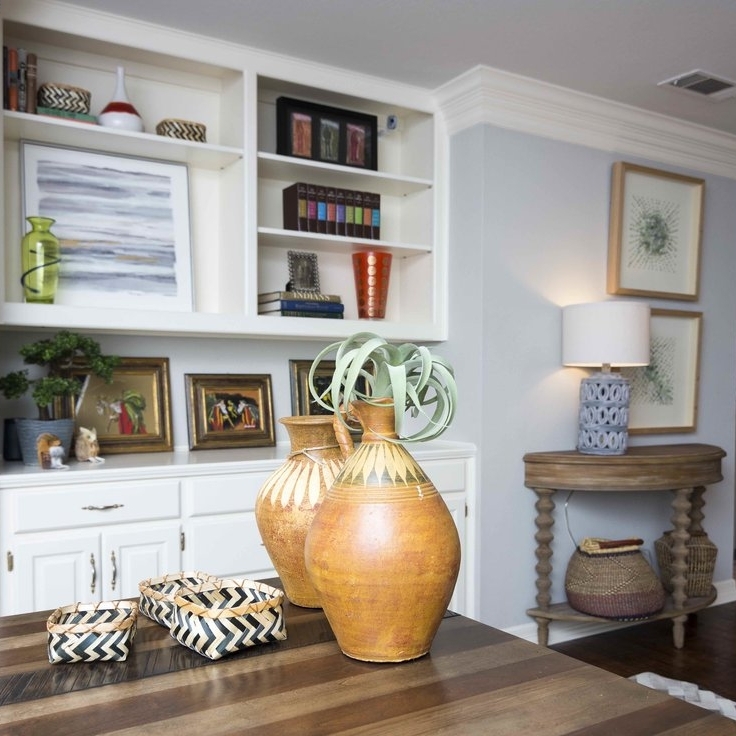 Listen to Ruthie talk Interior Design on The Jennifer Allwood Show. This consultation is for those that want the project to be handled by us entirely. This consultation begins with a visit to your home in order to assess what is needed to complete your interior design needs. We will get to know each other, assess the project, and take pictures and detailed notes. During this consultation we can formulate a plan to further address your decorating needs. This normally involves a Design Plan that is presented to you, which includes an estimated cost for the services provided by Ruthie Staalsen Interiors. This consultation is perfect for the DIY that is looking for inspiration but wants to take the lead and finish out the project. Have your pen and paper ready to take notes! We will meet at your project for up to 2 hours and together walk from room to room, discussing design ideas, paint colors, solutions to your decorating dilemmas and design challenges, ways to incorporate using what you have, and suggestions for any new furnishings and accessories. Using the cherished furniture and accessories you have collected over the years, we can transform any room. We arrive with our team and begin the day by emptying the space and analyzing the room. Then we rearrange your furniture, rugs, wall art, lighting and accessories and make it look fantastic, all while you are away for the day. Moved to a new home and want ideas so you don’t make mistakes? Been in your home for years and want to update? Remodeling your kitchen and don’t know where to begin? Not sure how to decorate your entry? Your bedroom? On a budget and can’t hire a designer to assist you with the entire project? Have limited time? If you answered yes to any of these, then this consultation is for you! Sign up with your email address to receive our latest news and blog posts! Thanks so much for signing up! You’ll start receiving our latest posts soon! “After recently moving into a large, open loft space, I couldn’t decide what to do with it! Too many options…too many possibilities. I was stuck. After meeting with Ruthie at Ruthie Staalsen Interiors, I knew I’d met the designer who could help me. She found out my likes/dislikes and did an inventory of all the pieces I loved and was determined to keep in my new place. “My house is finally our home!! We built a new home almost a year ago and have not decorated a single thing. Now, our home is complete with old and new, expertly created by Ruthie Staalsen. She came into our home and worked with our budget and style. I am in awe of our new space and how everything works to be warm and cozy and inviting.